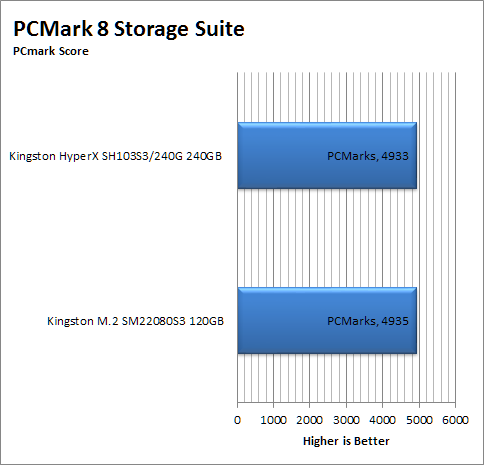 We moved from the older PCMark7 Storage tests to the newer PCMark8 after making sure there were not testing anomalies. The new tests are very similar to the older, but they appear to give a little more accurate measure of what you might expect in the real world. Our graph does not show that many devices simply because the older ones are no longer available. We will continue to build on our testing group as newer products come out. 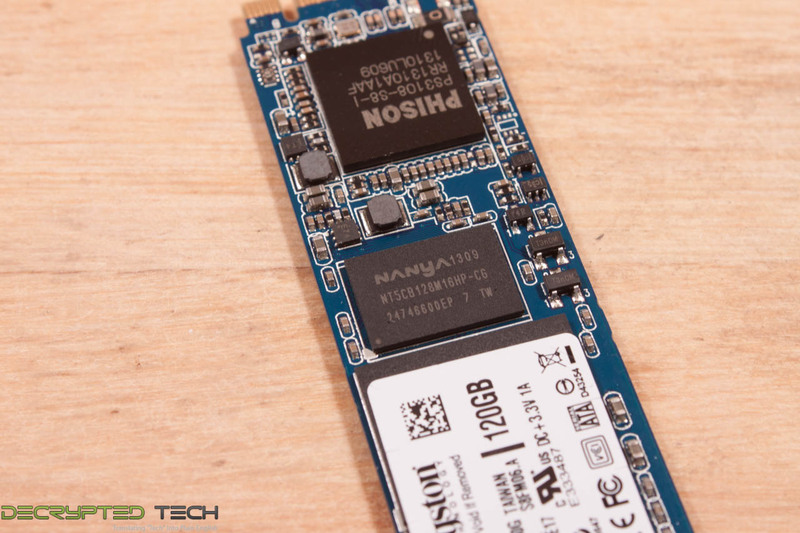 Under the PCMark8 we find the smaller (physically) M.2 drive shows some pretty good performance. Of course some of this could be due to the smaller drive size, but it is not likely that we would see this large of a gap just because of that. Here we see an interesting phenomenon. Remember that little NANYA DDRIII module? Well it is coming into play in this test. HDTach uses incompressible data in its read test. This makes the SM2208 seems much faster than the HyperX drive. 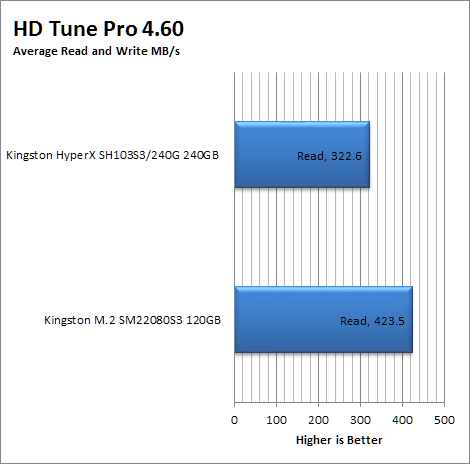 In the real world that does mean that sequential reads of data that does not compress well (like audio) will perform much better on the SM2208 than it would on a standard SSD. 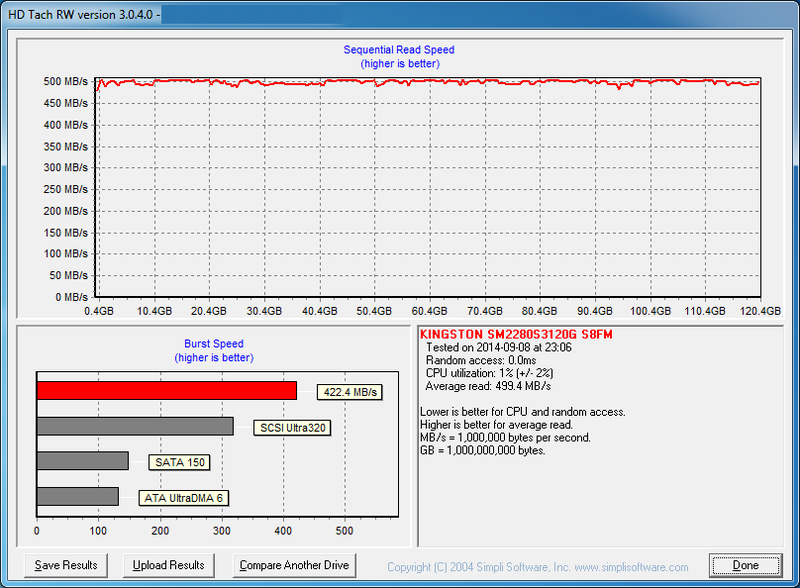 HD Tune uses incompressible data in its read test just like HDTach. 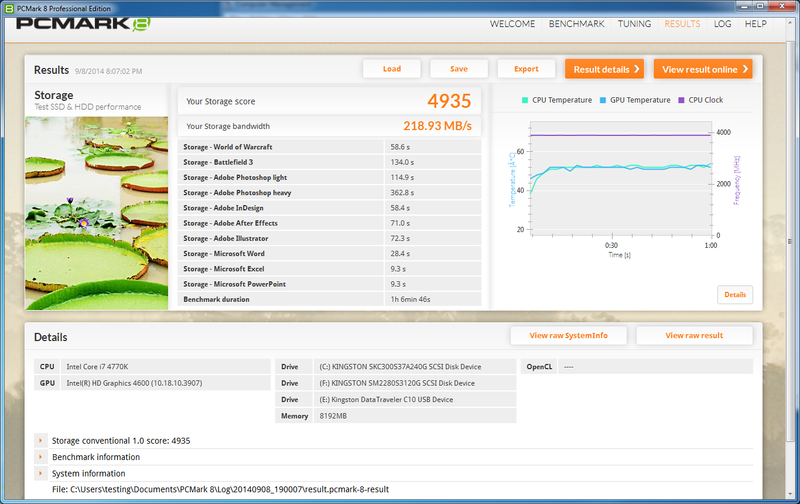 This test will favor any drive with DRAM cache like the SM2208. 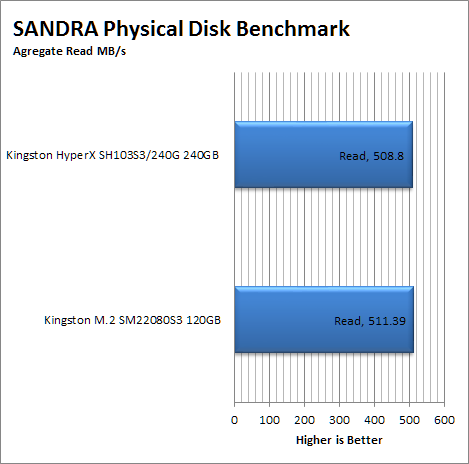 This is why we are seeing such a delta in performance with this test, unlike PCMark8. 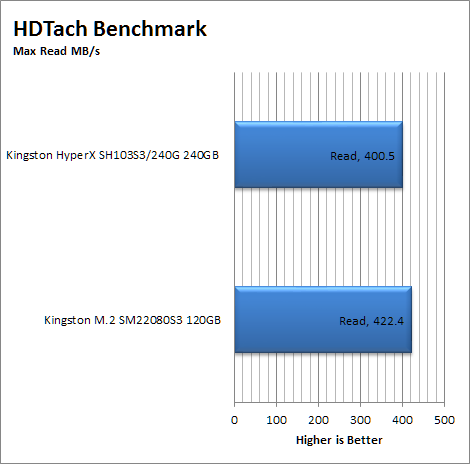 The Kingston SM2208 does a little better than our HyperX model did, but not dramatically so. It puts the two drives in about the same performance level. 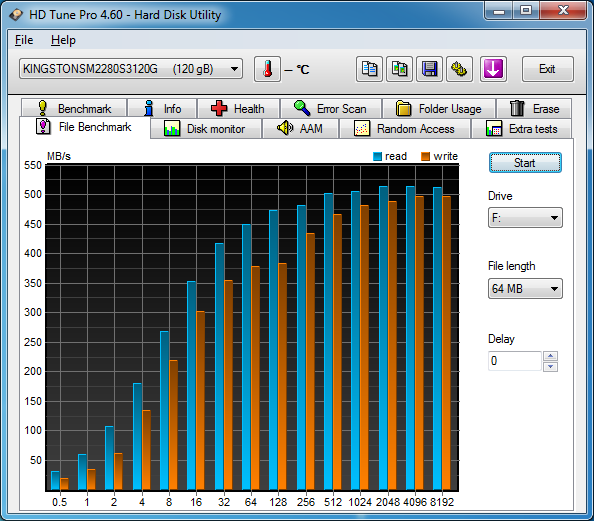 As a final test we took two 7.4GB ISOs and moved them from the main system HDD (a Kingston SH100S3B on the SATA 3.0 Controller) to the target drive. This was timed and the max transfer time was recorded. We also took the time for some subjective testing to see how fast the drives “feel” The scores and our observations are below. For the transfer of 15GB of data from one drive to the other internally it took a little under 88 second with a high transfer rate of 359MB/s not bad at all really. Value is another very subjective topic. What is expensive to some might be a deal to others. You can look at this topic in multiple ways. One is raw price and the other is what you get for the money. Each is accurate and both are correct ways to look at price/value. We tend to look at features, performance and real-property when we discuss value. However, we also take into account the raw cash cost of the item. We found the Kingston 120GB SM22080S3 online for anywhere between $89 and $130 depending on the e-tailer we looked at. This gives it a pretty good price range if you grab it for around $90. You will need a motherboard or system that supports M.2 in SATA which might be a little more difficult. We found that many new motherboards only support PCIe flavors of M.2 drives which is something of a pain. Digging up a motherboard with real support for M.2 SATA might change the actual cost of having one of these drives in your system. 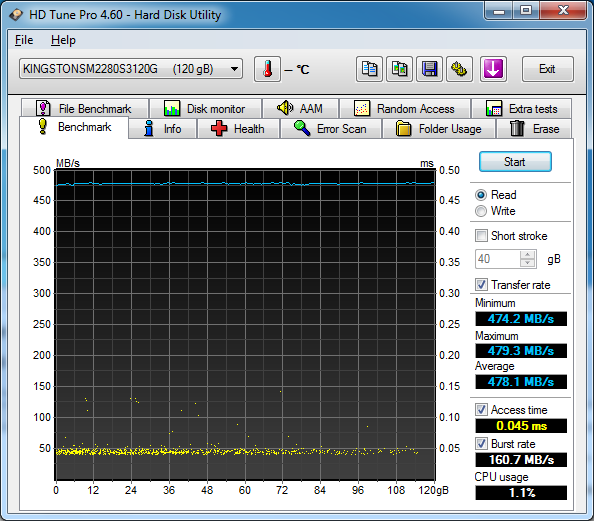 The M.2 SATA is an interesting product with some very nice features that play into the consumer market. In looking at the performance for non-compressed data we find that these drives should be excellent for multi-media based systems. 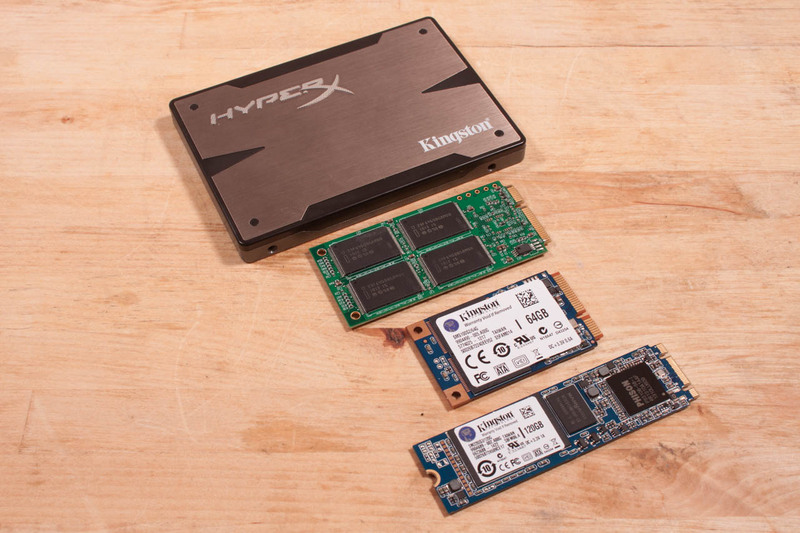 In other words, just about every consumer computer on the planet could make use of an SSD with DRAM caching. It also allows manufacturers to build smaller systems and maintain the same level of performance that you get from a regular SATA drive. 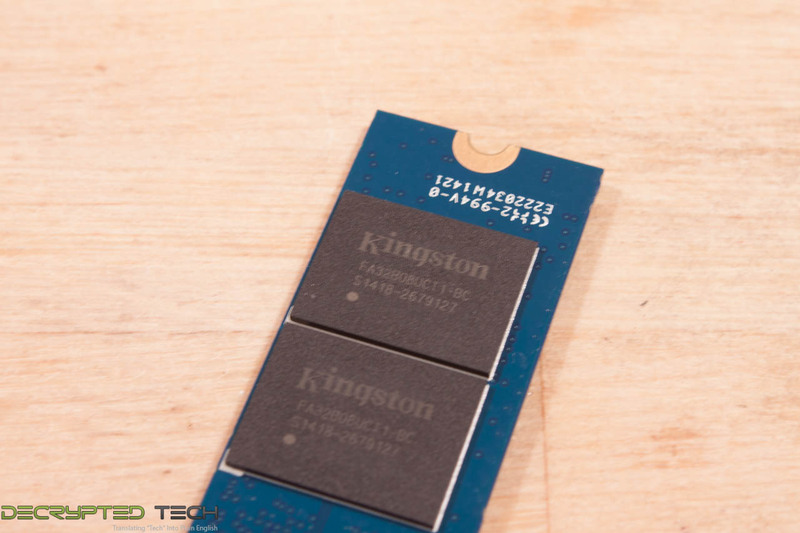 The Kingston SM22080S3 is an excellent example of what can be done with this form factor. Again, you might have to do some looking to find a board that will work with it, but the performance is certainly going to be there when you do. The price is also very good considering this is a newer form factor. 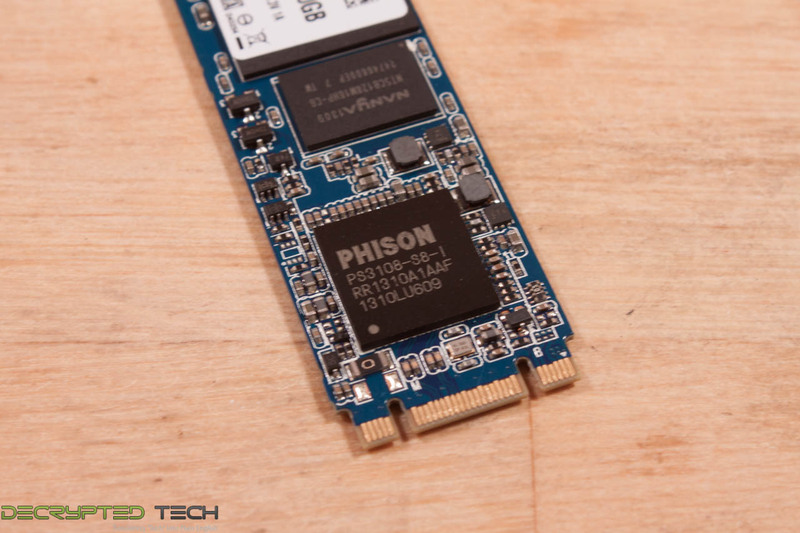 We are impressed with the SATA flavor of the M.2 form factor and honestly can’t wait to see what the PCie versions will bring to the table once they are more prevalent. 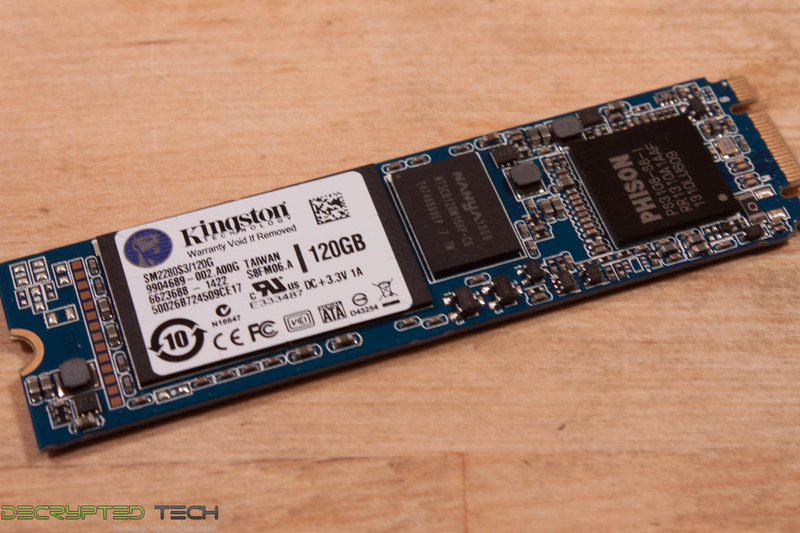 For now, if you have an M.2 SATA port on your new motherboard then you might want to think about picking up a Kingston SM22080S3 drive in either 120GB or 240GB. It would make a great boot or caching drive.